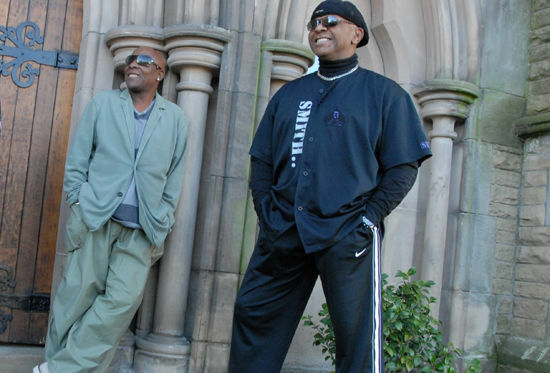 The Real Thing come to King's Hall, Ilkley. Following the sad passing of Eddy Amoo his brother Chris and Dave Smith have decided to continue as a duo backed by The Real Thing band. Featuring million-selling hits including three No. 1 singles in the 70’s & 80’s; 'You To Me Are Everything’, ‘Can’t Get By Without You’ and ‘Feel The Force'.